WEDNESDAY, Feb. 6, 2019 (HealthDay News) -- Federal value-based incentive programs (VBIPs) are not associated with reductions in device-associated catheter-associated urinary tract infection (CAUTI) rates, according to a research letter published in the Feb. 5 issue of the Journal of the American Medical Association. Heather E. Hsu, M.D., M.P.H., from the Boston University School of Medicine, and colleagues examined the correlation between VBIPs and CAUTI rates in the critical care setting. 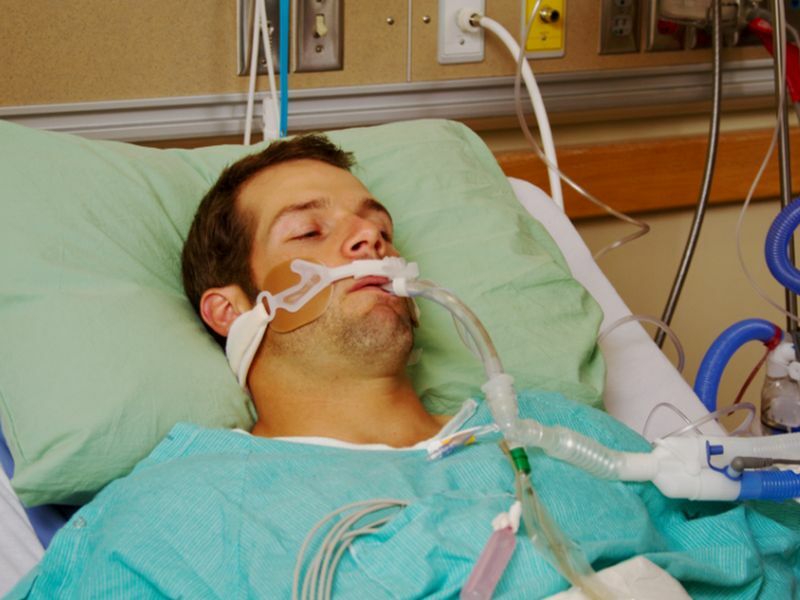 Data were included for 592 hospitals from 49 states and the District of Columbia with 1,185 intensive care units, contributing 22,572,494 patient-days and 13,607,240 indwelling urinary catheter days. The researchers observed no significant correlation for VBIP with immediate changes or changes in trend for any CAUTI outcome. Before VBIP implementation, the device-associated CAUTI rate was stable; after implementation, the rate decreased significantly by 1 percent per quarter, but the change in slope was not significant. There was a significant 2 percent decline in population-based rates and device use per quarter before and after implementation, with no significant changes in slope. "Given the time, money, and effort involved in these programs' administration and lack of demonstrated benefit to patients, we hope that policymakers will learn from the limitations of these programs and consider revision and simplification prior to their further expansion," Hsu said in a statement.